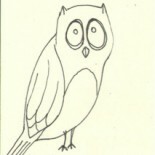 So between an unplugged wedding weekend and lunchtime the last few days, I’ve made definite progress. 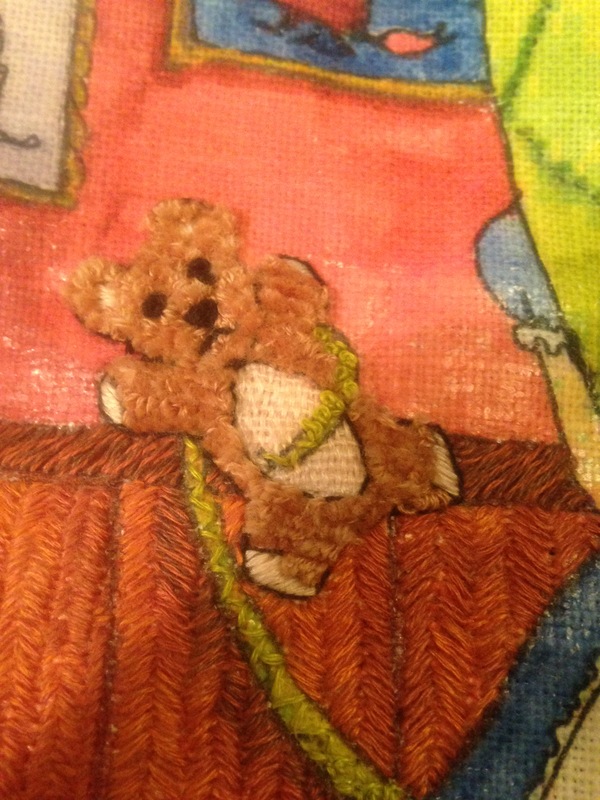 And I DID clip the loops on the teddy bear, it’s so much cuter now! 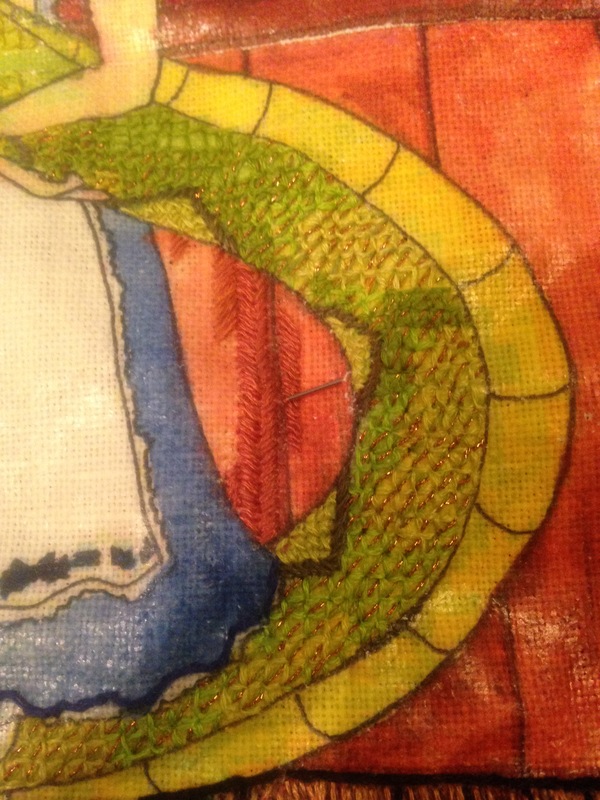 I may use that loop stitch on Ethelreda’s curls, so it’ll be nice to have a different texture. And while I generally trust that stich to stay intact, nervous questions from pals made me extra cautious, so I did put a flexible glue on the back of the teddy for a little extra security. I had a spiky choker hanging above my desk because I had to get it really thoroughly wet to get all of the dried stage blood off, and my desk neighbor thought it was a human cat toy. She knows me a little too well. 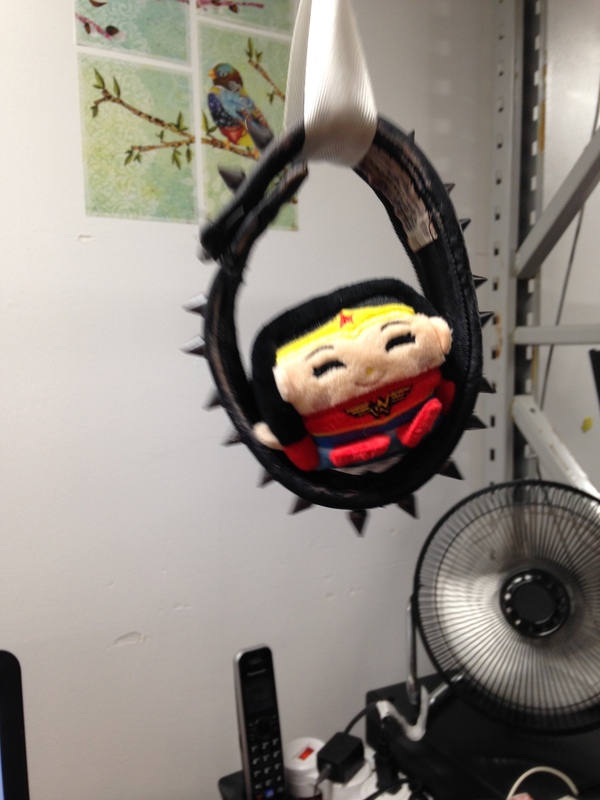 Anyway, it’s her fault that I then turned it into chubby Wonder Woman’s burlesque swing. 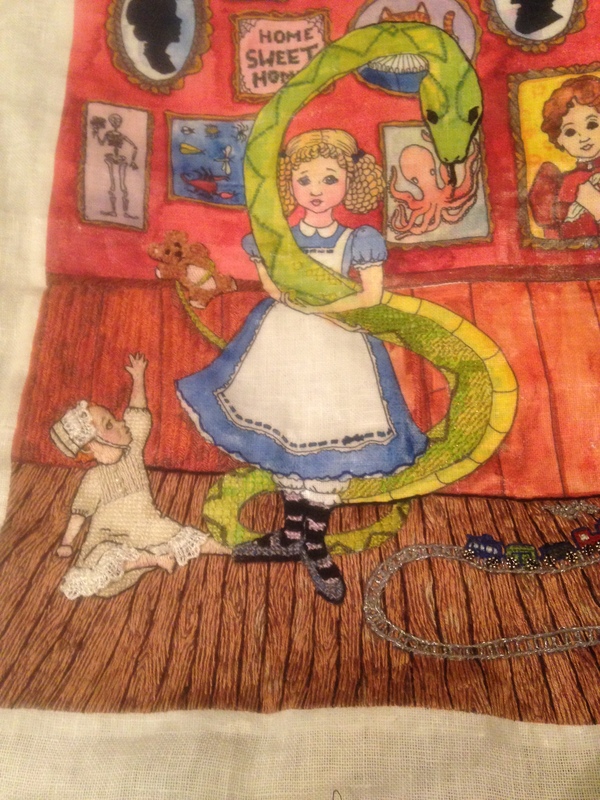 This entry was posted on February 10, 2018 by naralesser and tagged linkstravaganza, NERD!, sewing, terrible ideas, this won't end well, weekly thingy.